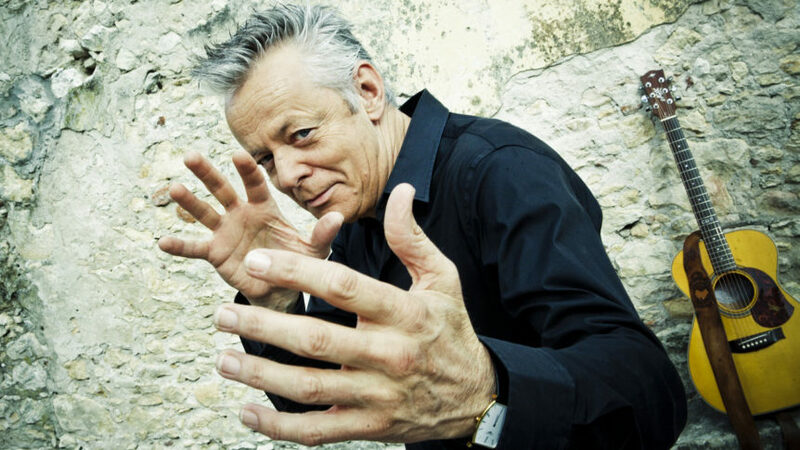 William Thomas “Tommy” Emmanuel AM (born 31 May 1955) is an Australian guitarist, songwriter and singer, best known for his complex fingerstyle technique, energetic performances and the use of percussive effects on the guitar. Although originally a session player in many bands, Emmanuel has carved out his own style as a solo artist in recent years, releasing award-winning albums and singles. In the May 2008 and 2010 issues of Guitar Player Magazine, he was named “Best Acoustic Guitarist” in their readers’ poll. In June 2010 Emmanuel was appointed a Member of the Order of Australia (AM). Created by Bosse School of Music, Bosse Live is the South Shore’s fasting growing contemporary music performance program for all ages and levels.